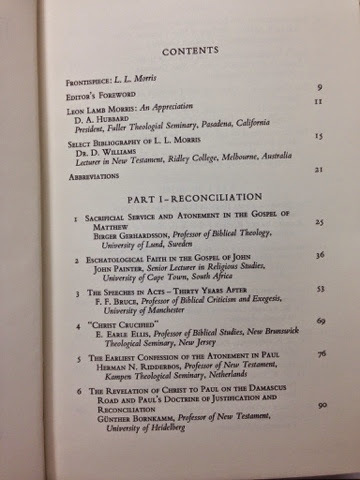 The Sacred Page: Yes, don't forget older scholarship--like this collection of essays. . . Yes, don't forget older scholarship--like this collection of essays. 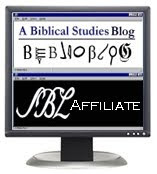 . .
Anthony Le Donne just had a great post up relating how New Testament scholar Dale Allison apparently encourages students to familiarize themselves with the work of older scholars. My doktorvater, Colin Brown, felt the same way. He always encouraged me to read the works of scholars such as C.H. Dodd, T. W. Manson (far too often overlooked, in my mind! ), and Vincent Taylor. 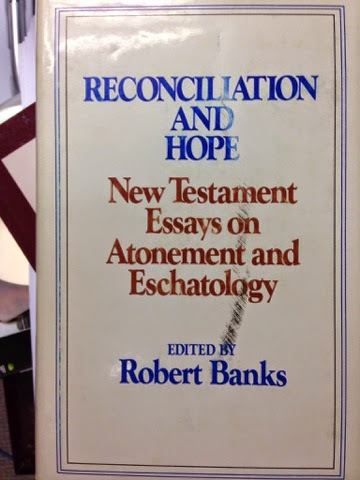 Robert Banks, editor, Reconciliation and Hope: New Testament Essays on Atonement and Eschatology (Exeter: Paternoster Press, 1974). 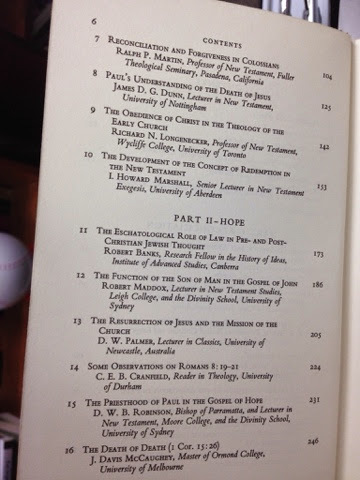 I ordered the book because it features an essay on "priesthood" in Paul--a topic I am researching--but looking through the table of contents more carefully, there seems to be a number of interesting pieces. Anyways, to Allison's insistence on remembering the contribution of scholars from earlier period, I say a hearty, "Amen!"